“Product Reviews” toggle under Product Pages. 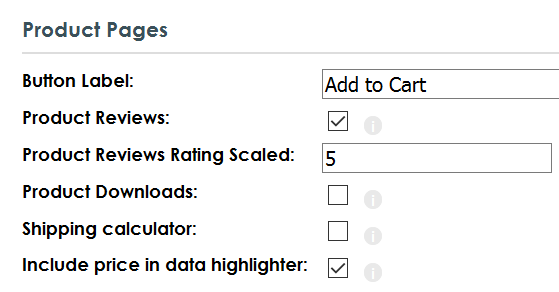 When switching on the Reviews you also need to choose a product scale that customers will rate your products out of. For example, a product rating scale of 5 will allow your customers to give products a rating between 1 and 5. IMPORTANT NOTE: Choose your Rating Scale wisely. Once set, if your shop has received reviews you can no longer change the scale. The reason for this is, if your initial scale is out of 5 and someone rates a product 3 out of 5, if you were to change the rating scale to 10, that review would now be 3 out of 10 which is much worse than 3 out of 5! Once switched on, customers will be able to rate your products in a simple form on the product pages. 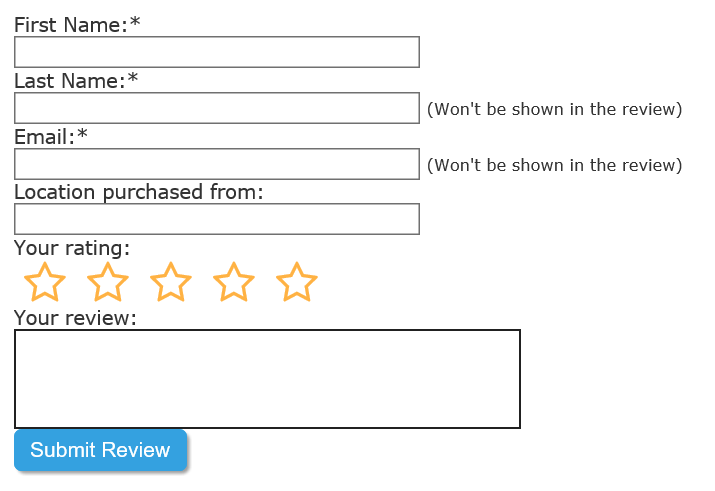 Customers can review your products under their user shop user account or as guests in the shop. 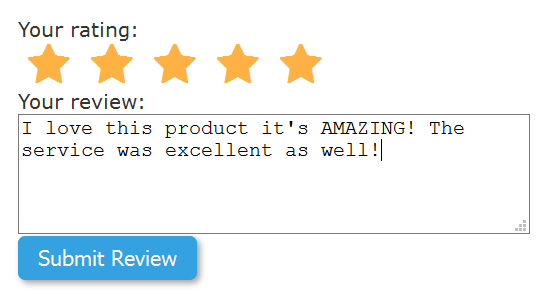 Product reviews will appear in your admin console on the home page, and under Products > Reviews. Approve reviews in bulk or one by one. A list of reviews for the individual product can be found on the Reviews tab on the product also. We hope you enjoy this great new feature! If you have any questions about this functionality please contact us!